ApprovalMark International provides compliance and certification for all plumbing products. In Australia the WaterMark Certification Scheme is a mandatory compliance requirement for plumbing and drainage products, this ensures national consistency. WaterMark Level 1 is applicable for products that are deemed to be higher risk, examples include but are not limited to; toilet pans, bidets, water pipes and water filters. The certification path for WaterMark Level 1 is available via System 5 (ISO 17065). This requires products testing and annual audits of the manufacturing plant. This provides you and your stakeholders with the assurance that your product has ongoing compliance. WaterMark Level 2 is generally applicable for products that are deemed to be low to medium risk, examples include but are not limited to; appliances, drainage pipes and fittings. The main difference fro WaterMark Level 1 is that there is no requirement for an annual manufacturing plant audit. 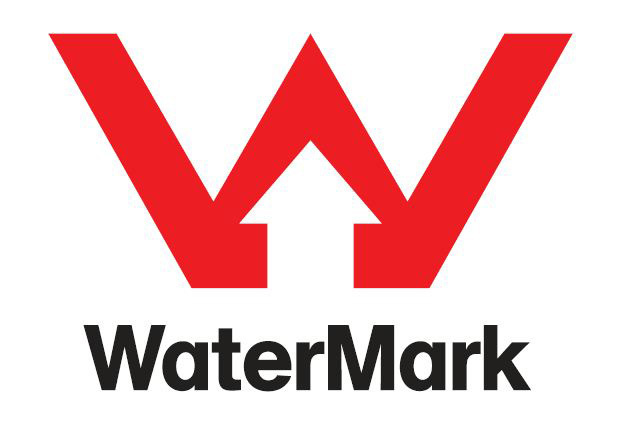 The certification pathway for WaterMark Level 2 is; a design review, independent laboratory testing and review, evaluation of the product and an evaluation of the marking proposal. As with WaterMark Level 1 certification pathway is based on (ISO 17065). Applicant submits completed Application Form, Watermark Agreement, certification agreements and a Quality Plan to AMI. AMI conduct a factory audit (WaterMark Level 1 Certification Scheme). This includes test witnessing including batch release testing and type testing.